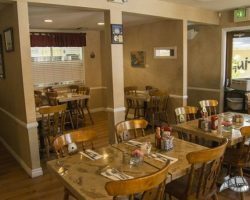 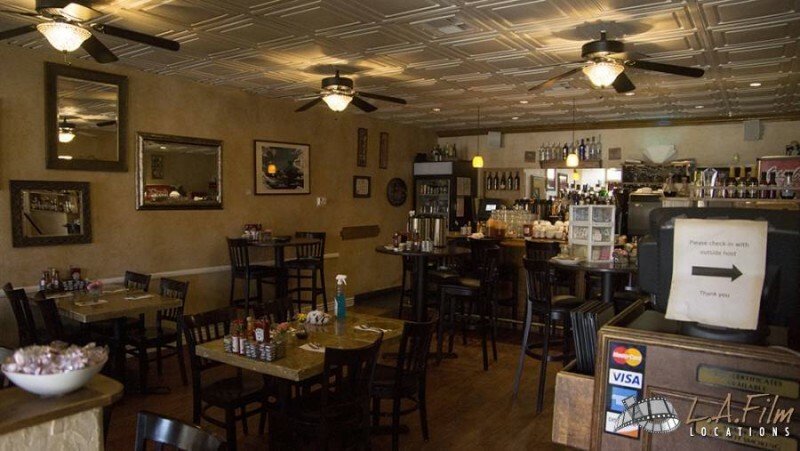 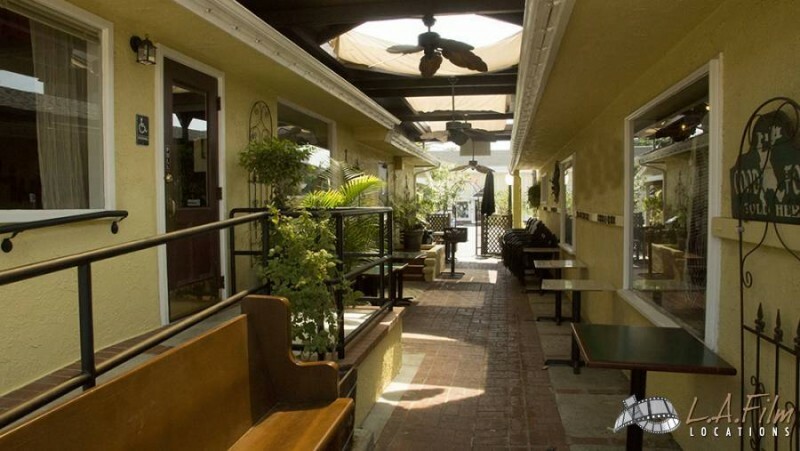 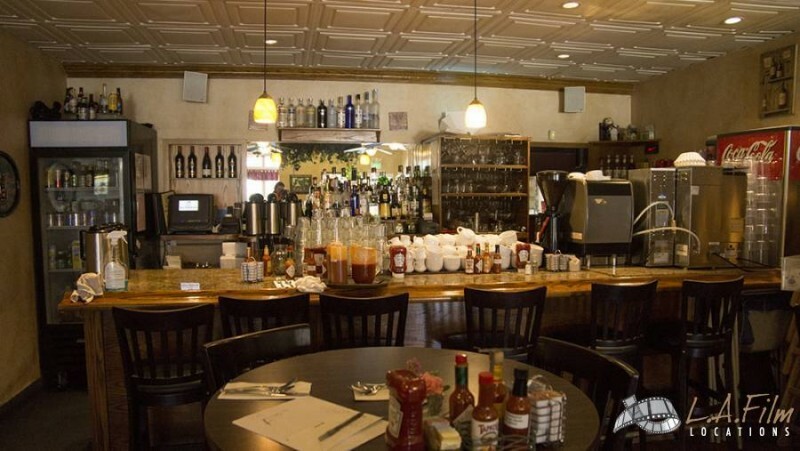 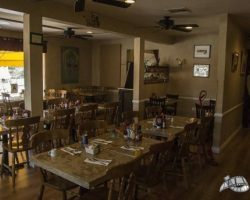 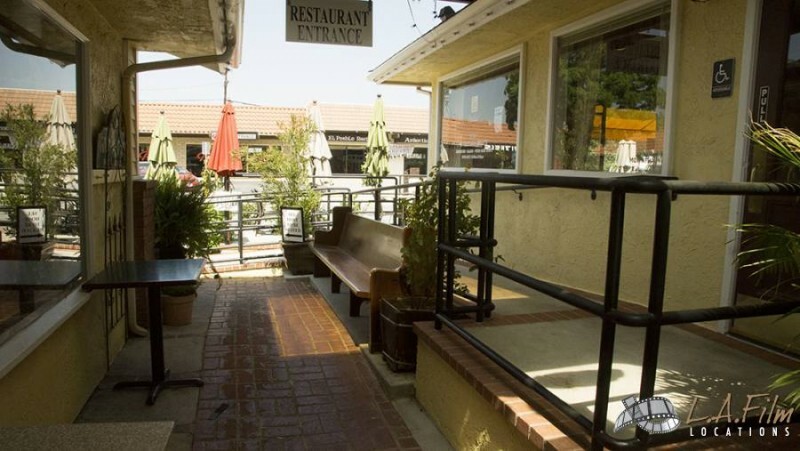 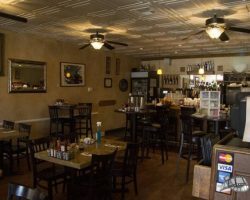 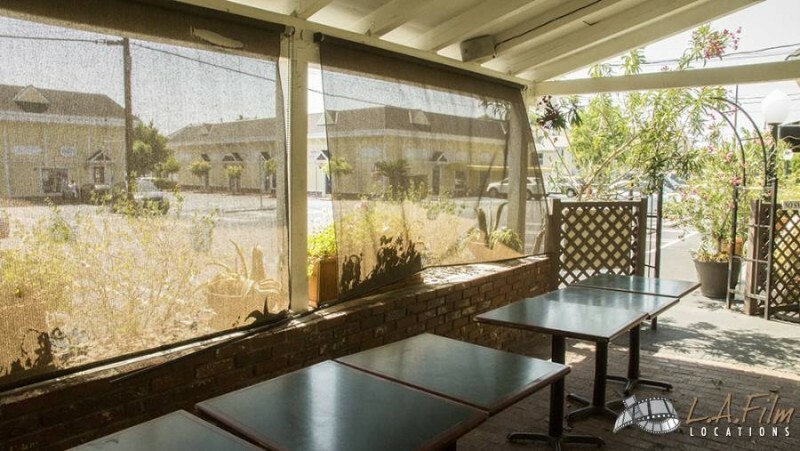 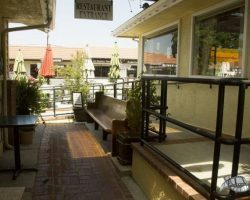 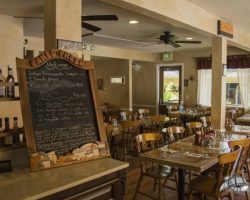 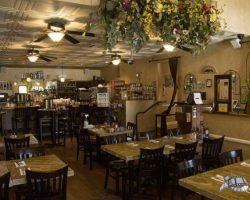 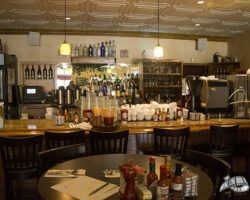 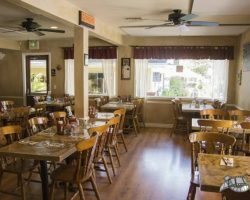 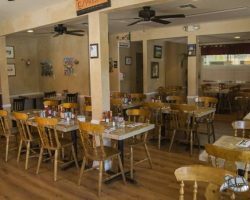 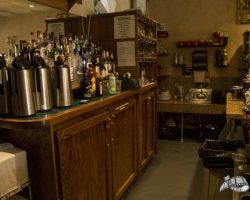 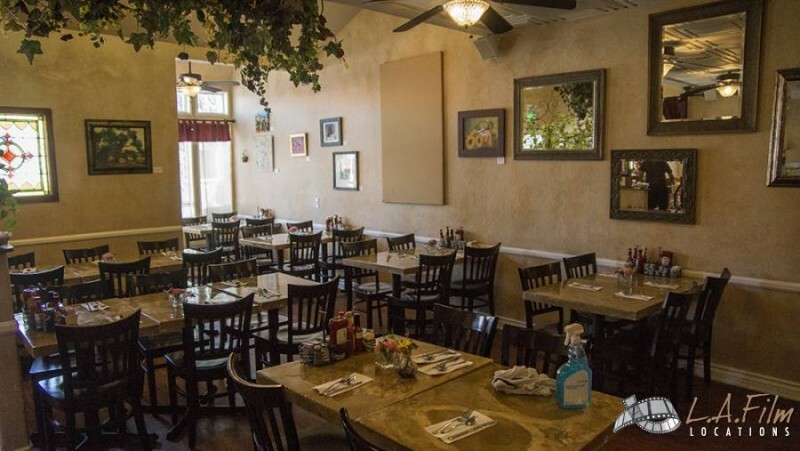 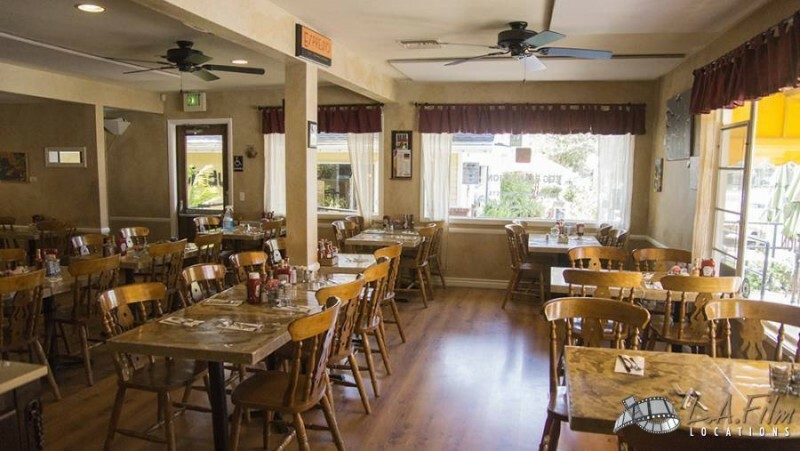 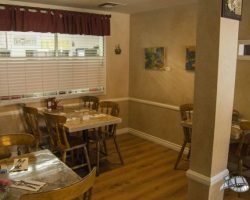 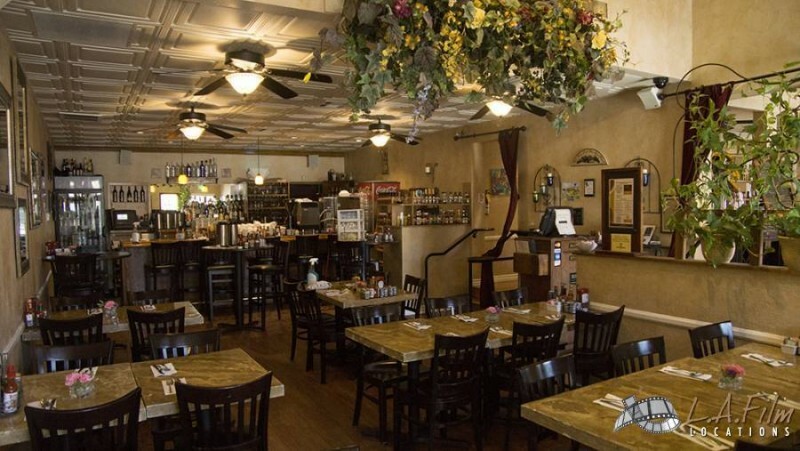 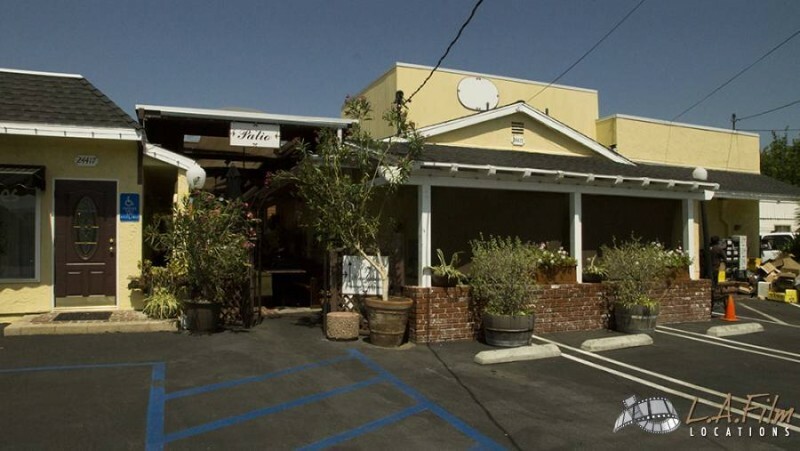 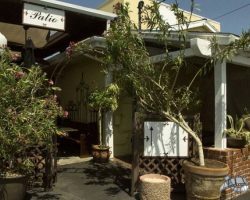 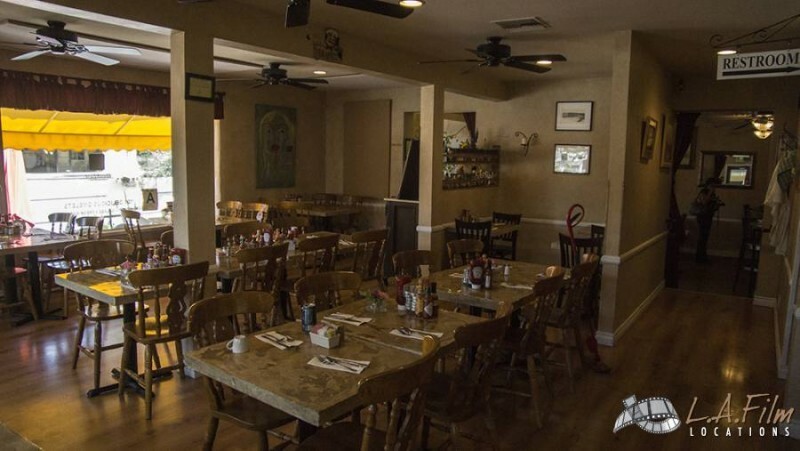 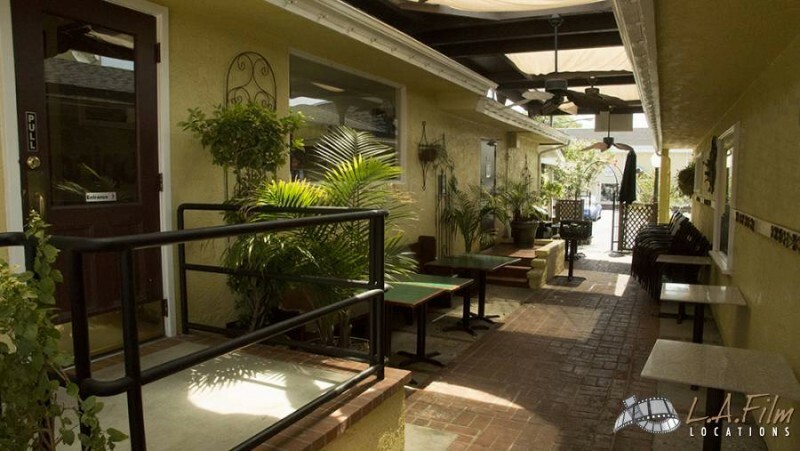 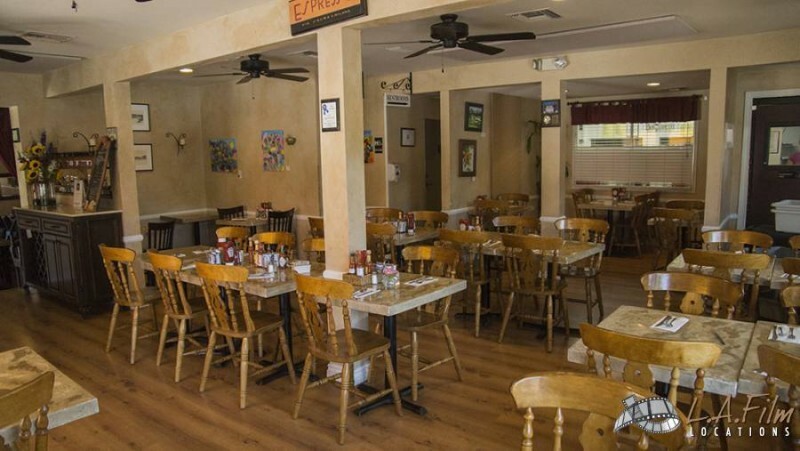 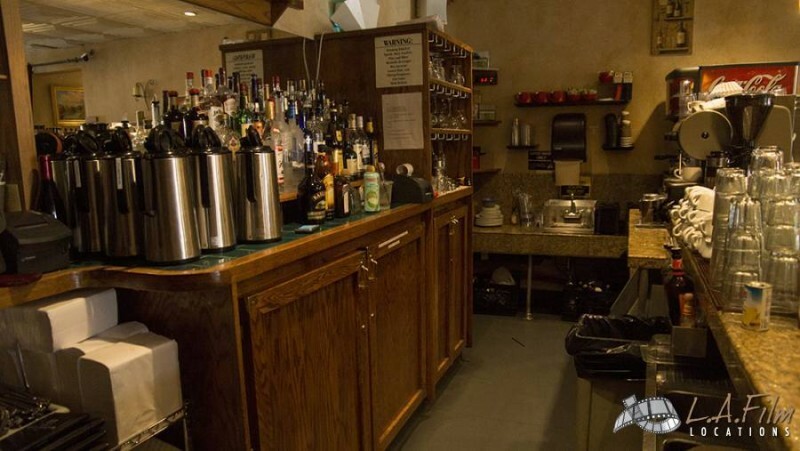 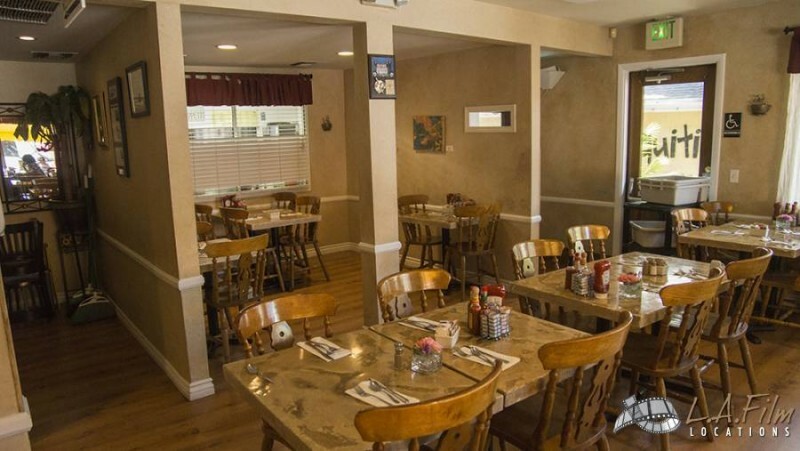 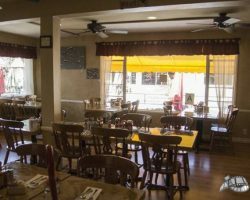 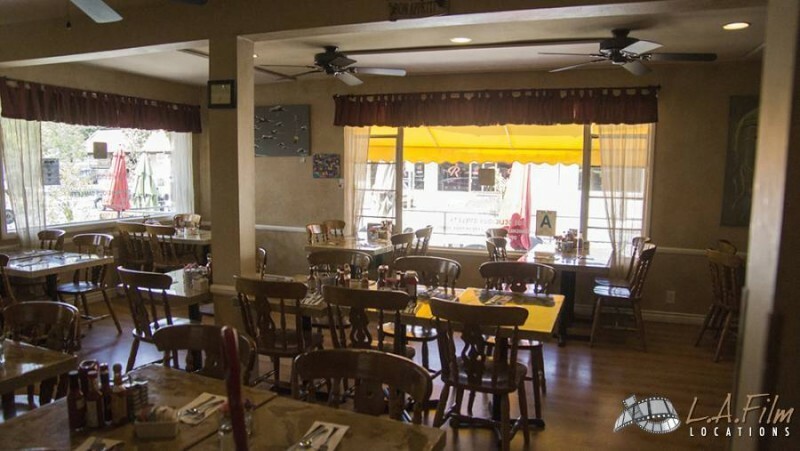 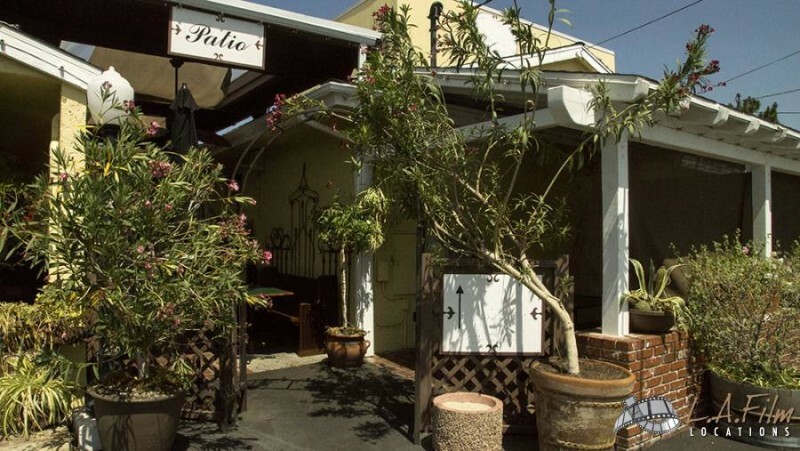 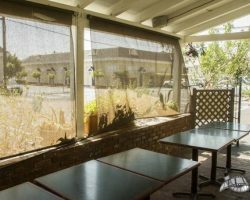 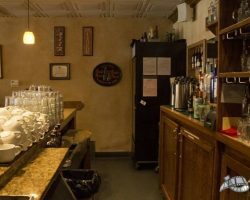 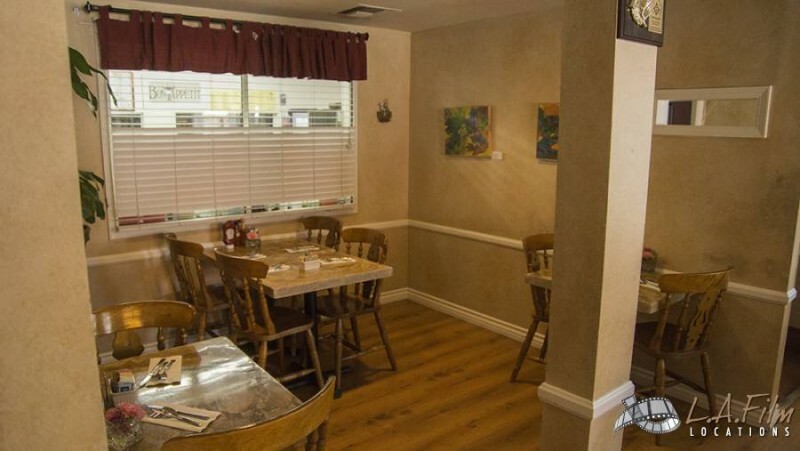 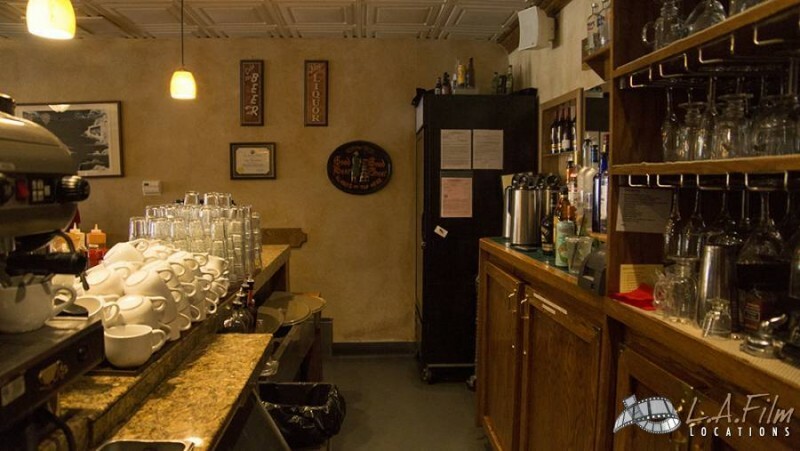 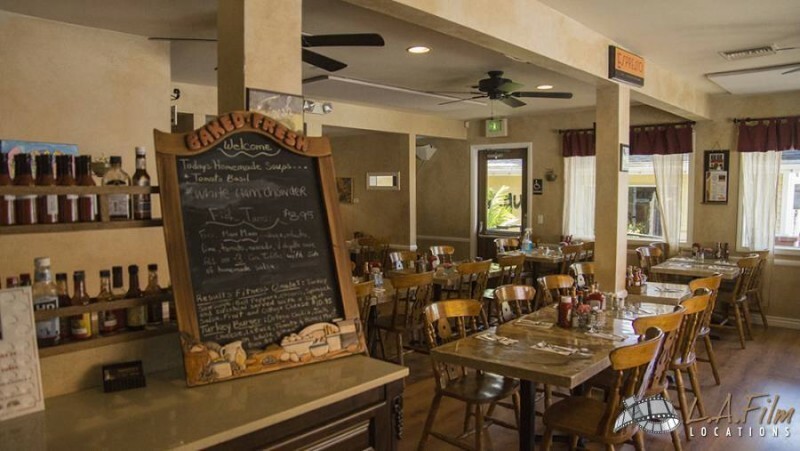 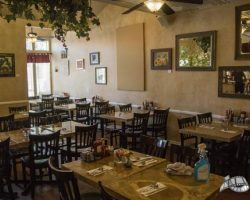 The Egg Plantation is a very quaint breakfast restaurant and bar located in Santa Clarita. 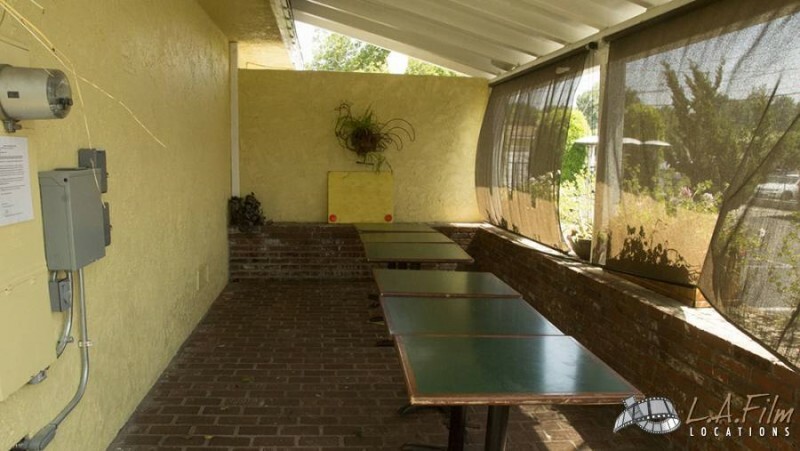 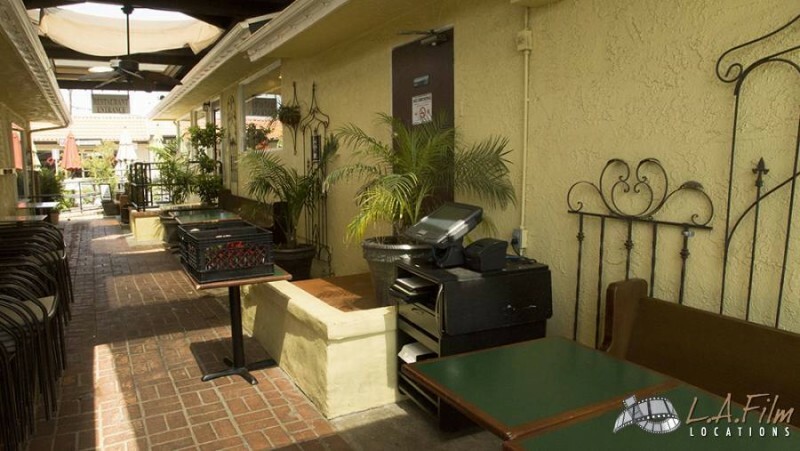 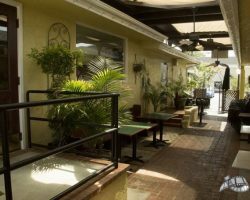 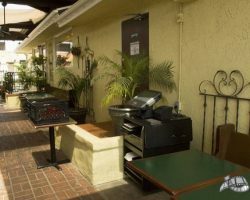 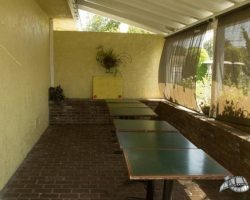 The exterior boasts ample patio space and brightly colored accents. 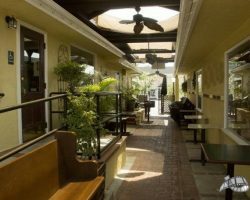 Neutral tones mark the interior. 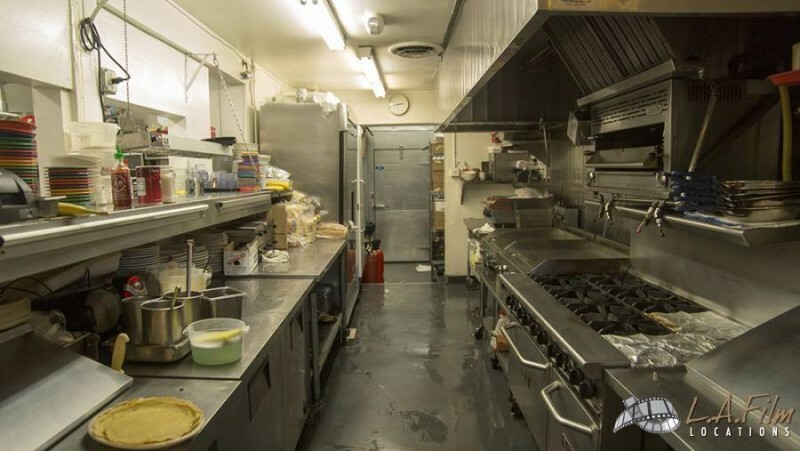 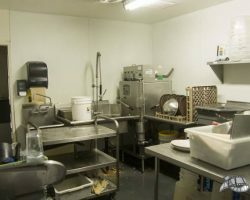 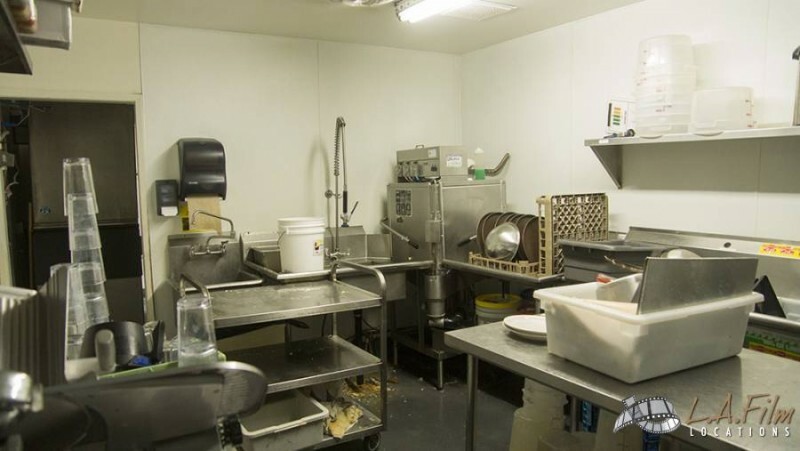 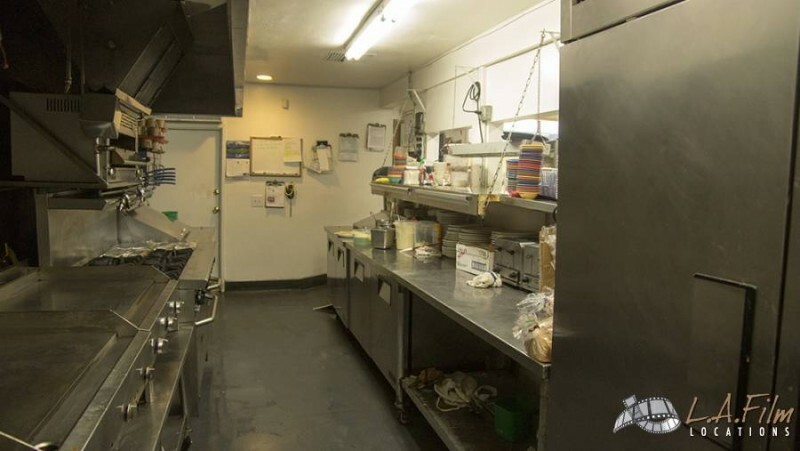 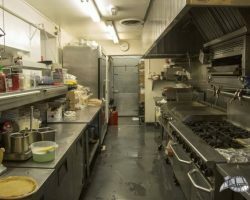 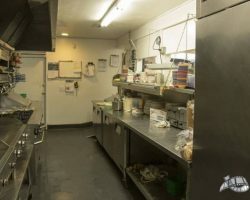 Breakfast bar, dining room, hardwood floors, walk-in freezer and full kitchen in the back. 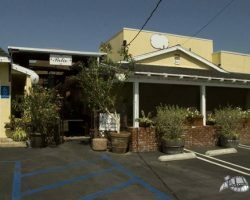 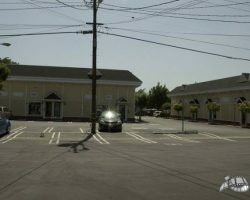 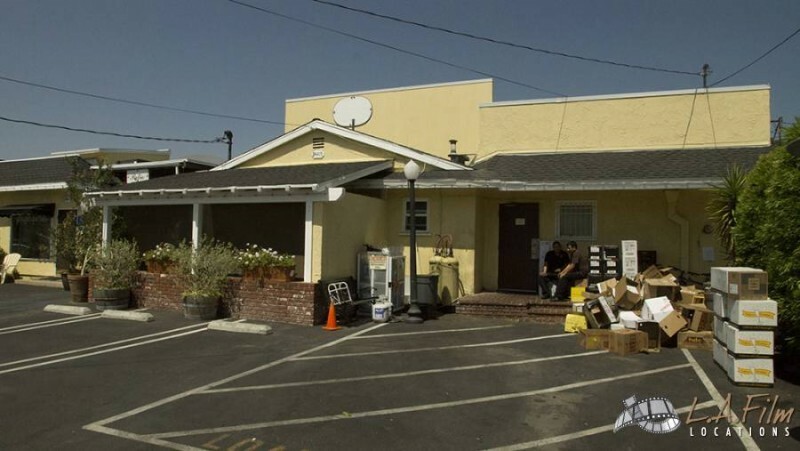 This location is available for Print, Commercial, Television and Feature opportunities.